HAIR MAXX Review - It's expensive but does it work? 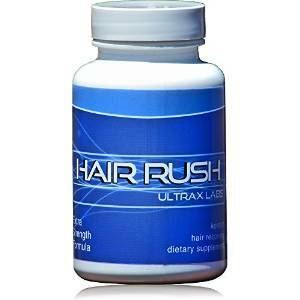 This product is now referred to “Hair Rush” but it’s still the same product it has always been. Many people, both men and women are affected by balding and thinning hair. This can be a major source of stress which may cause you to go out of your way and look for drugs to rectify or treat this situation. 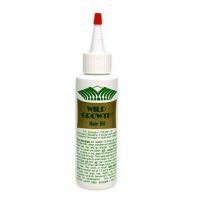 There are many products in the market that promise to work miracles to restore your dense hair but getting a genuine product is a task to be taken seriously lest you end up with regrets. Does it contain a DHT blocker? Ultrax Labs have come with one of the best formulas that will help your hair to grow back. The big issue is the price. Check the price before you do anything else because you might just think it’s not worth it for you and want to try a different product. The price is only for a month. 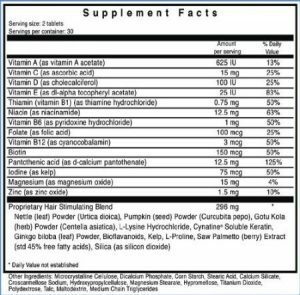 The reason it’s so much more expensive than other hair loss vitamins is that it has different ingredients compared to it’s competitors which I’ll go over below. 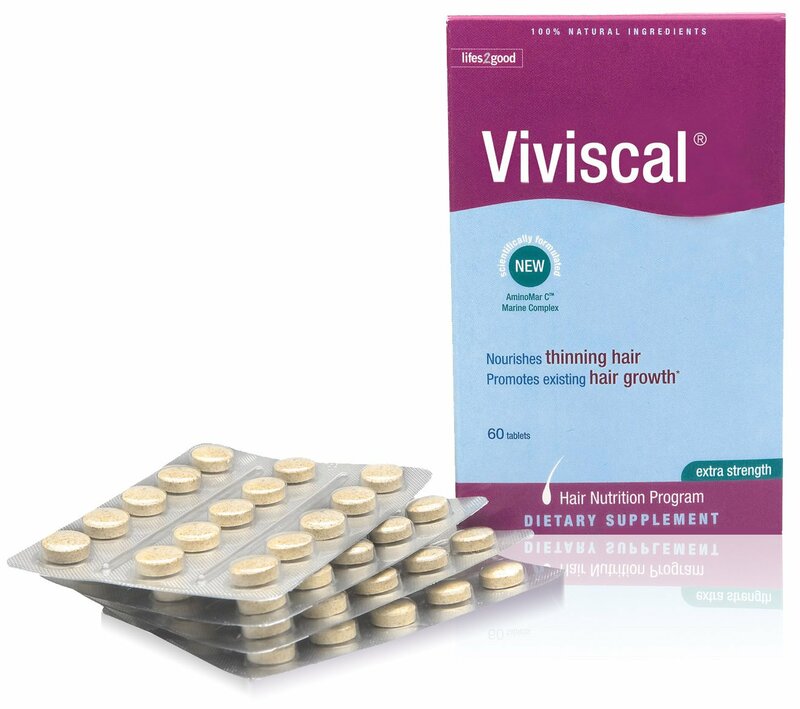 If you’re looking for a less expensive option, you could try the giants of the industry, Hairfinity and Viviscal. The Ultrax Labs Hair Maxx accelerates hair growth while decreasing hair loss without any side effects. One bottle of the Hair Maxx contains an entire month’s supply of sixty tablets from which you take 2 tablets per day with a meal. This makes it convenient since no one has to run to the drug store every other week for refills. Ultrax Labs Hair Maxx can be used by both men and women. It is made in the U.S. by Ultrax Laboratories and costs around $59.99 depending on the store from which you make your purchase. It measures 2 inches by 2 inches by 3.5 inches and weighs 0.3 ounces during transportation. Solubilized Keratin Breakthrough Ingredient which is a protein that provides structural support to the hair cells, helping to increase hair growth and thickness. 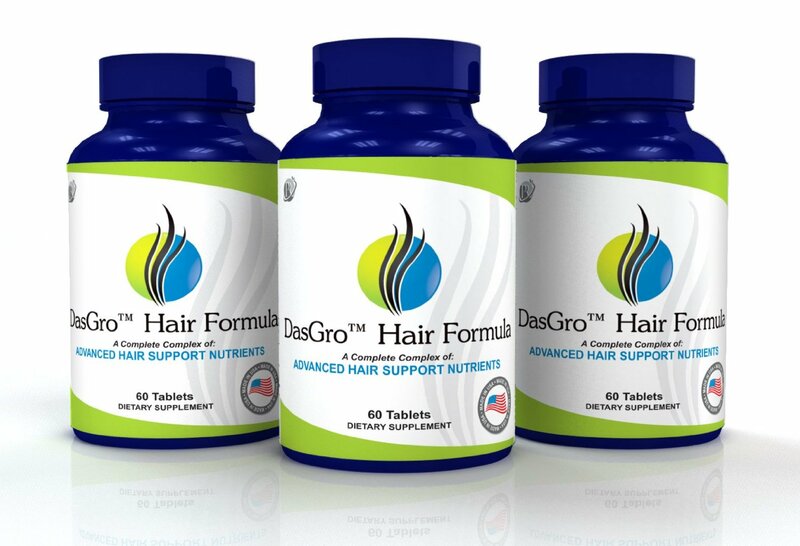 Essential 20+ powerful vitamins, minerals and herbs that the hair requires to facilitate circulation and support follicular function. Pumpkin seed powder that that promotes faster and healthier growth of hair. 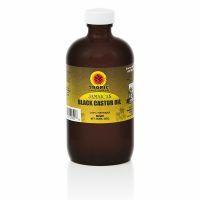 Saw Palmetto that may block the enzyme 5- alpha- reductase that facilitates the change of testosterone into DHT that causes baldness. Zinc that helps with cell reproduction, hormonal balance and protein synthesis – all of which are necessary for hair growth. Vitamin B6 and magnesium which are both essential for healthy hair. The hair growth cycle lasts about 2 to 3 years and in each month, a strand grows by 2/5 of an inch. 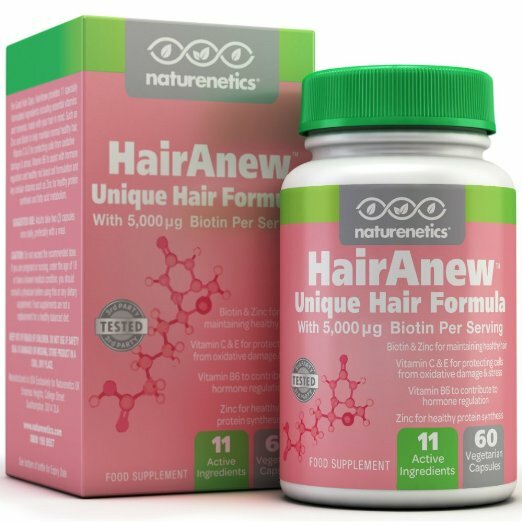 It is normal to shed hair daily but losing hair excessively more than normal should be an indication that you should look for a hair growth supplement. The product has received 4.5 star reviews on Amazon from over 2,000 reviews. Ultrax Lab Hair Maxx DHT blocking hair loss hair growth nutrient solubilized keratin supplement helps to give you hair that you will be proud of and feel confident with. Given that the product is made by Ultrax Labs, it can be trusted to deliver the promised results. 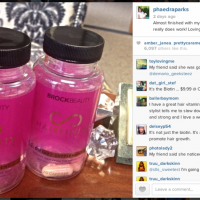 The most famous and most popular hair growth product in the market is Hairfinity. It has ambassadors such as Kim Kardashian. 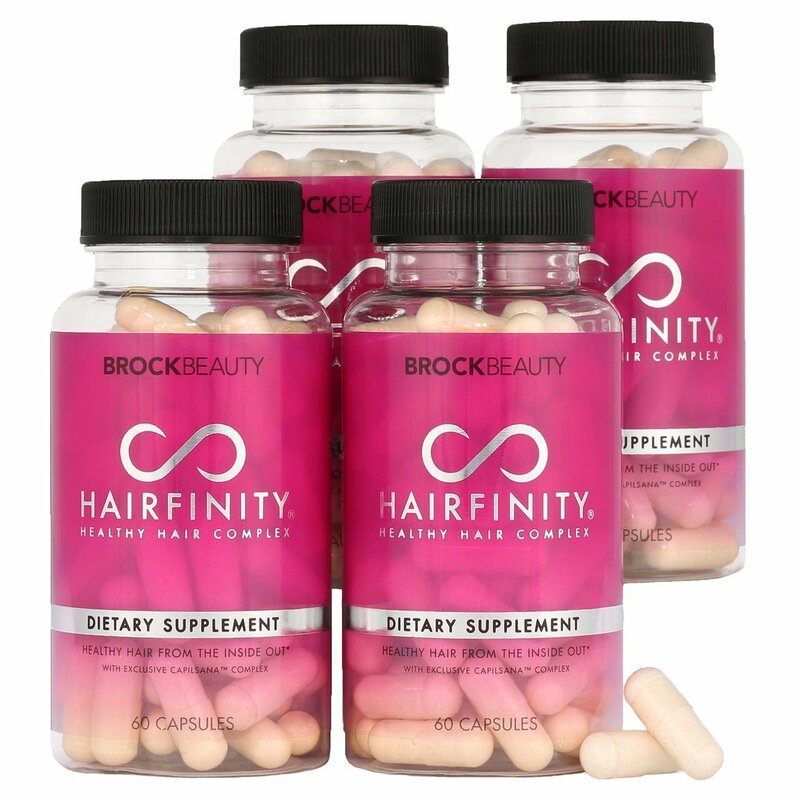 I’ve got an in depth Hairfinity revew here and I also have coupons for Hairfinity for it so you can save some cash.